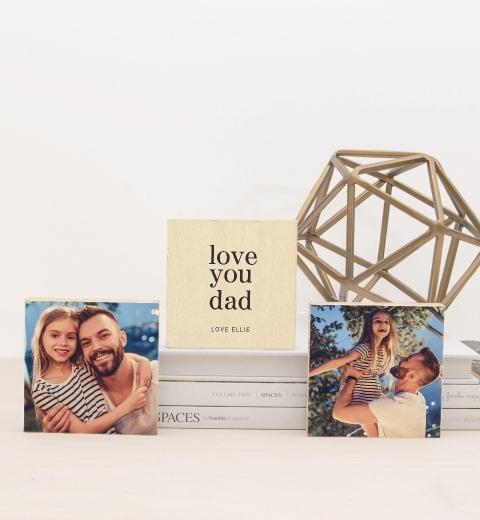 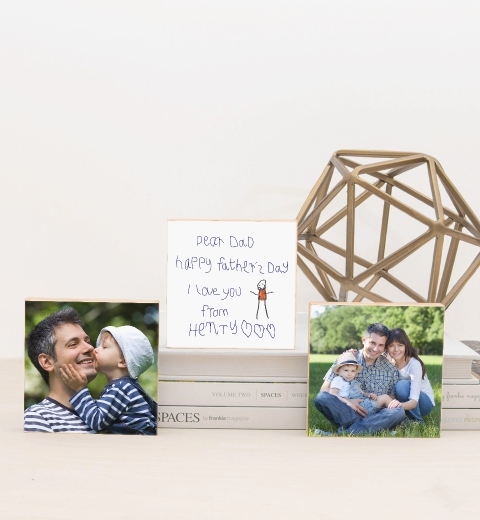 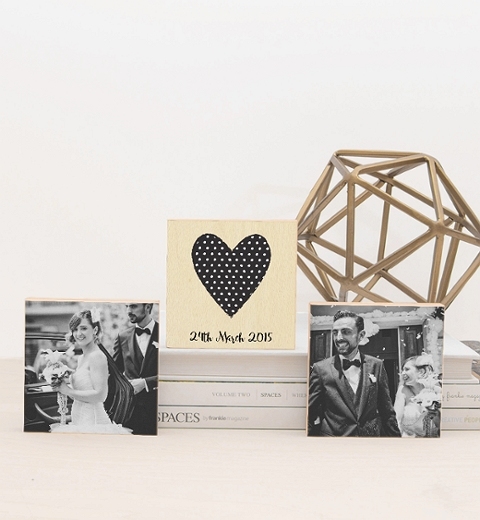 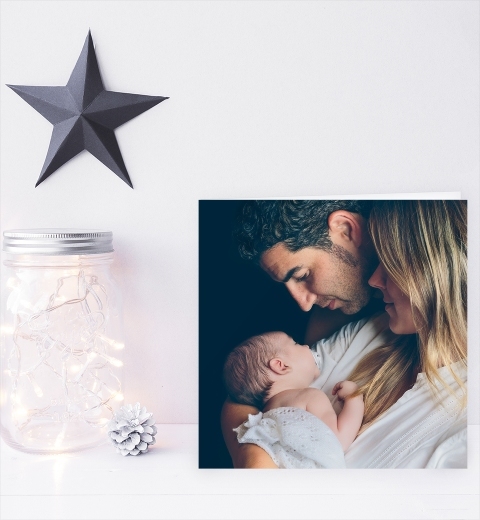 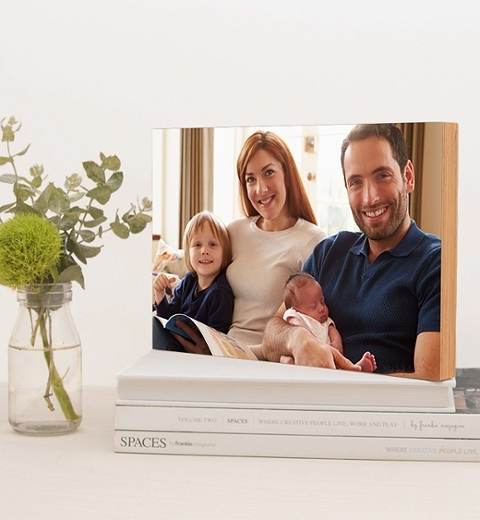 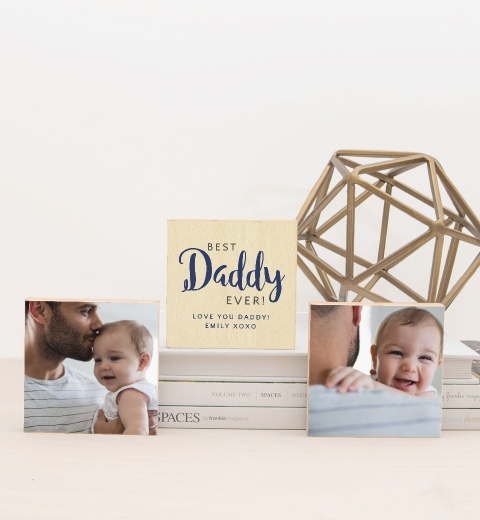 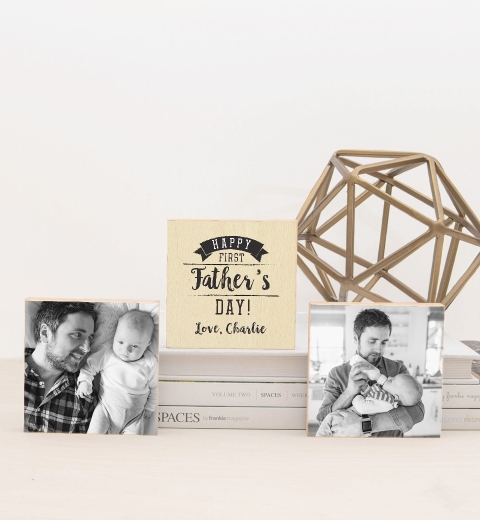 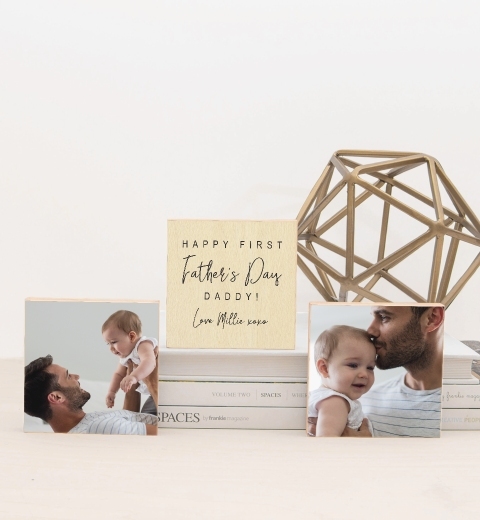 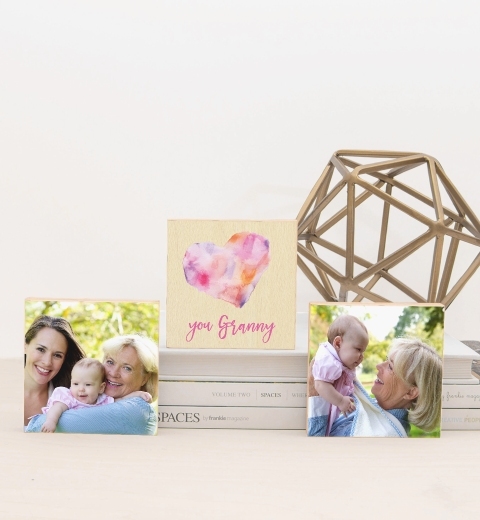 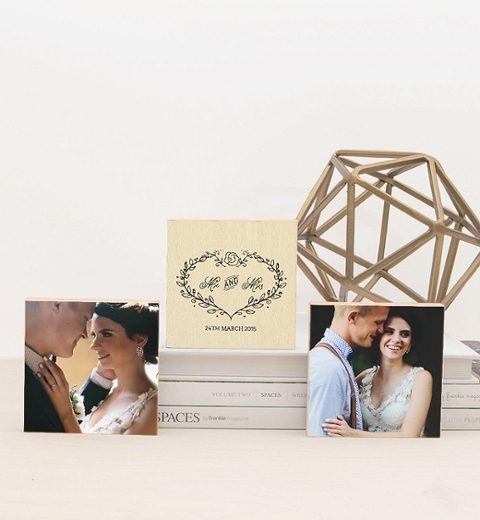 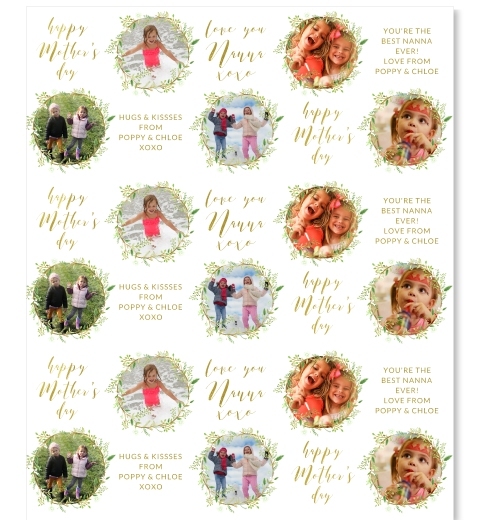 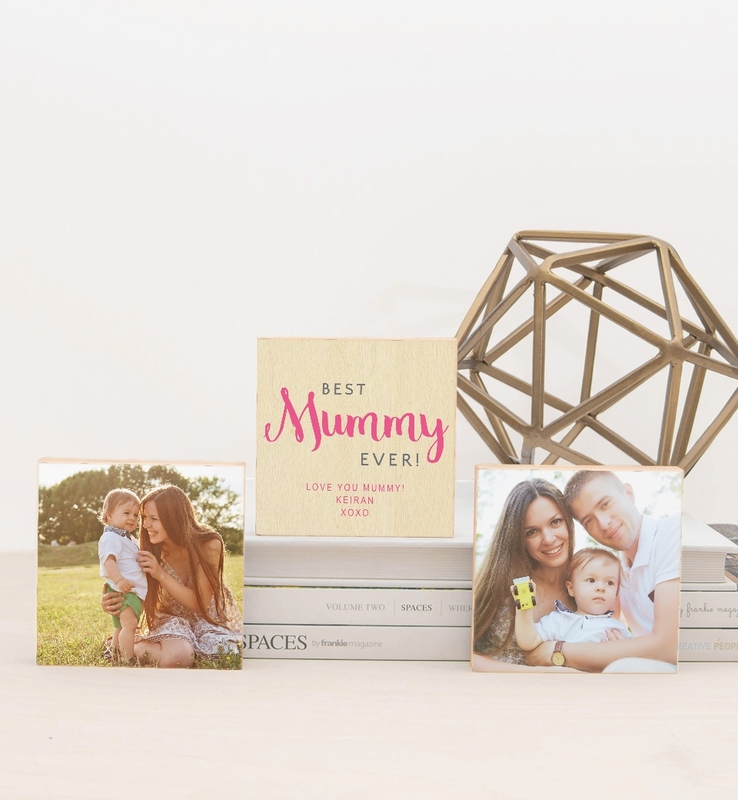 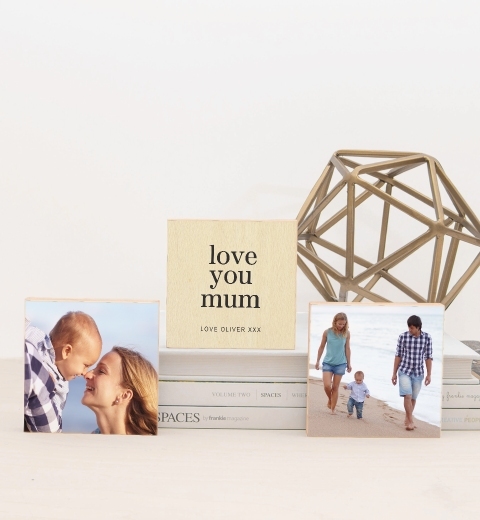 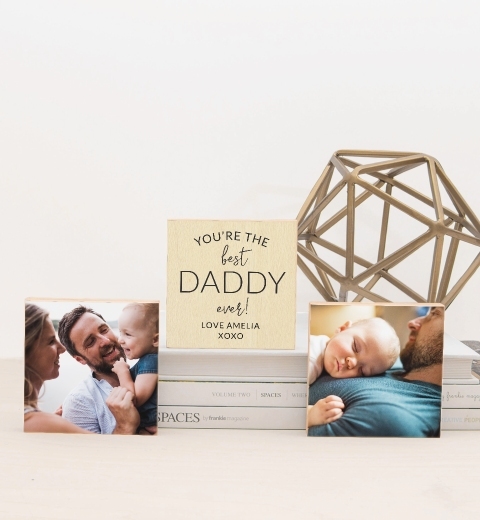 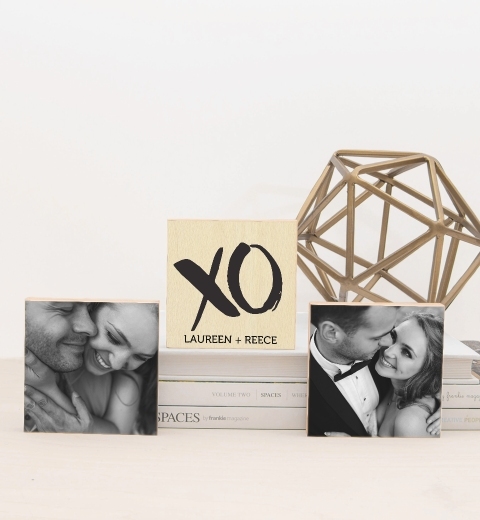 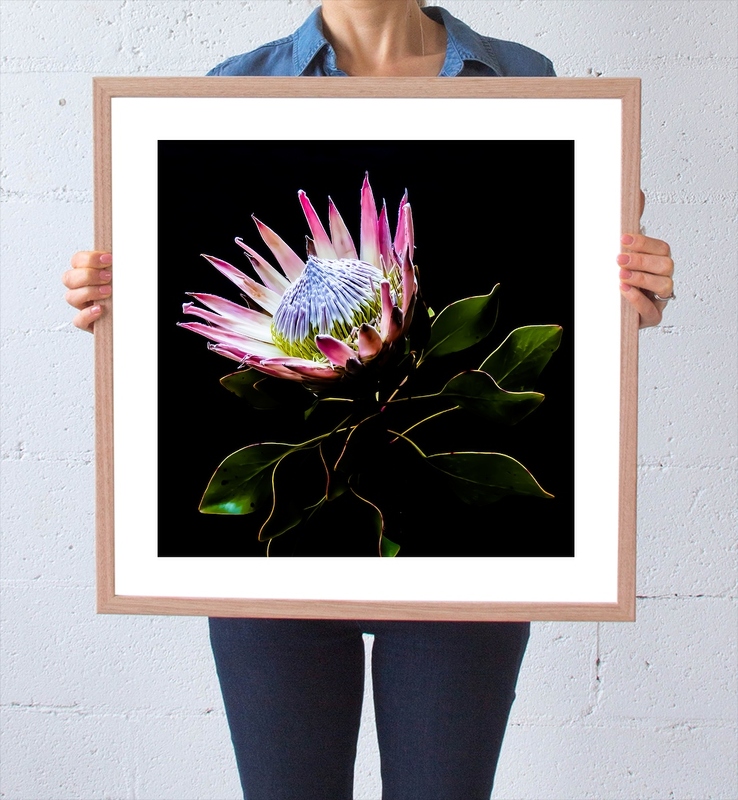 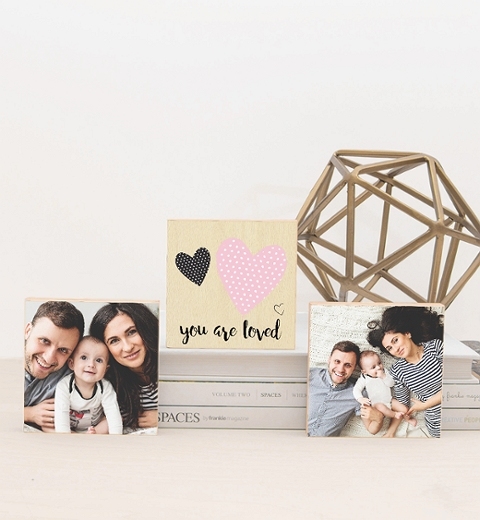 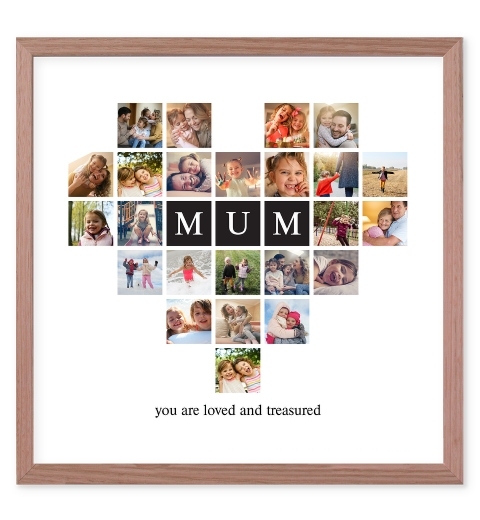 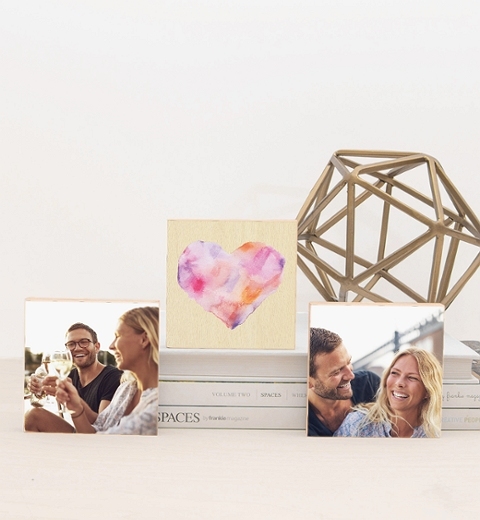 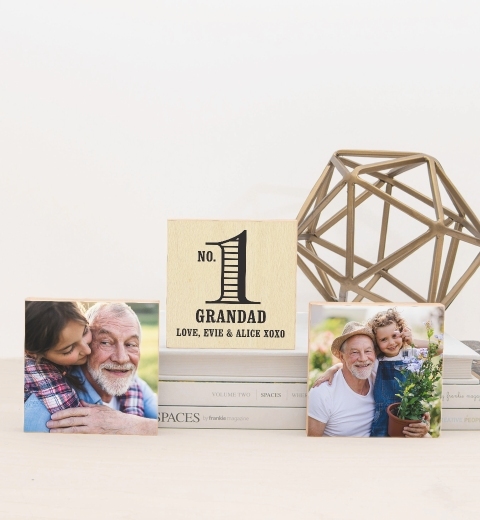 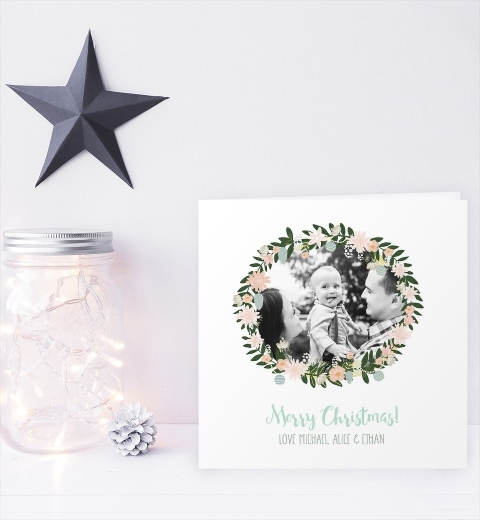 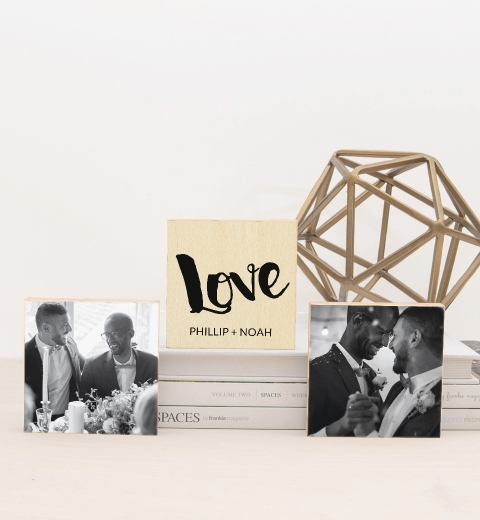 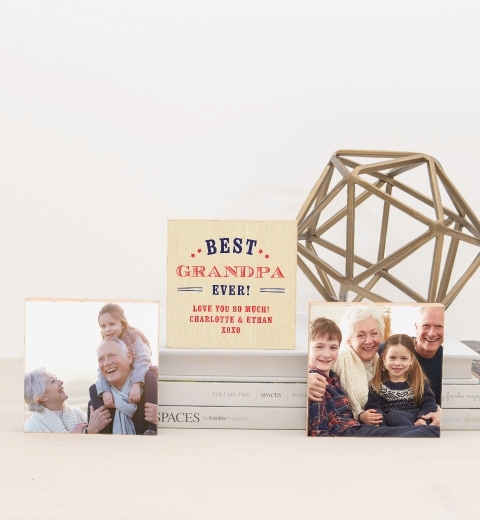 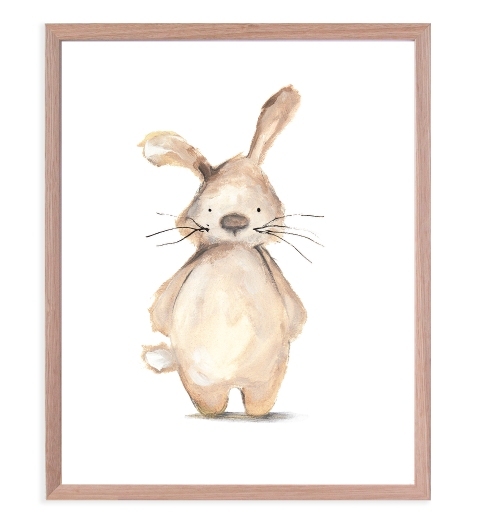 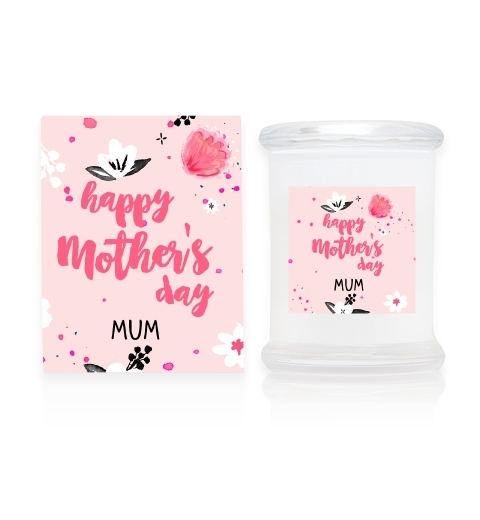 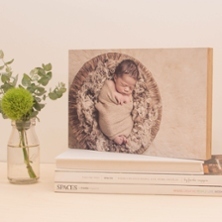 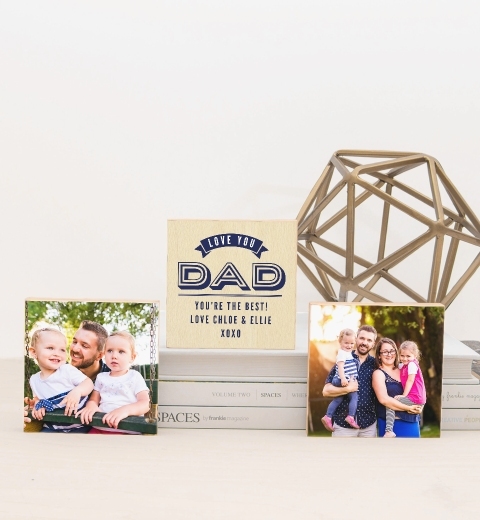 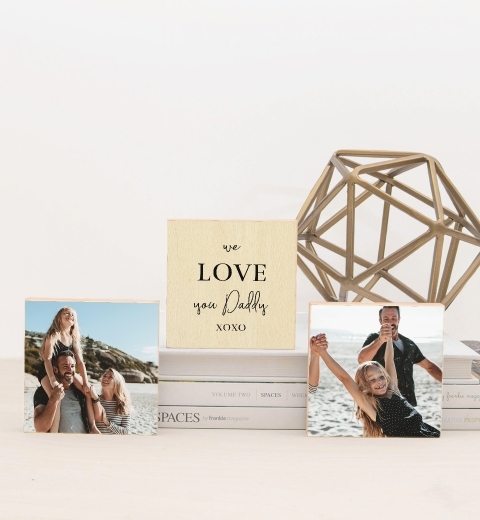 Combining our premium artists photographic paper with a beautiful Birch mount - you will love the vibrancy of your photograph and the distinctive 24mm wooden edge of the block. 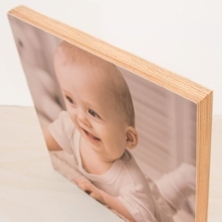 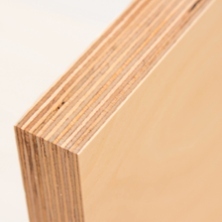 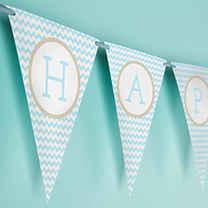 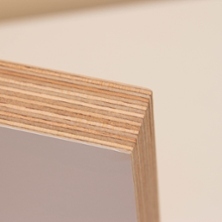 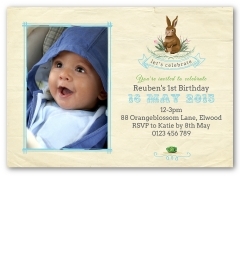 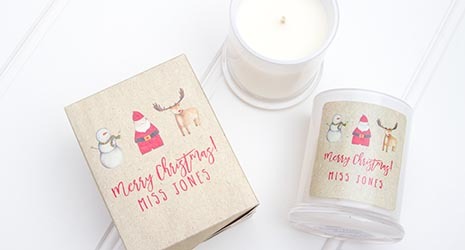 Our wood blocks are made from FSC certified materials, with non-toxic, acid-free adhesives. 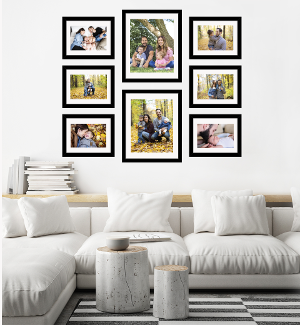 Protected from UV rays, dirt, fingerprints and moisture with a protective layer - your gorgeous photos will stand the test of time.